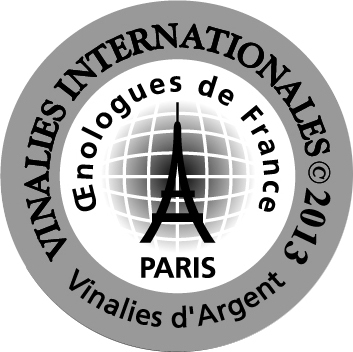 Vinification: Lighly fermented in stainless steel vats with temperature control at 16-18ºC. A second fermentation is carried out in the bottle using "méthode champenoise". Grape varieties: Fernão Pires (Mª Gomes), Arinto (Pedernã). Aroma: Fruity wine, reminiscent of citrus and tropical fruit. Taste: Well structured, its excellent acidity giving it freshness and longevity. Final Notes: Fresh, very pleasant, with a fruity finish.